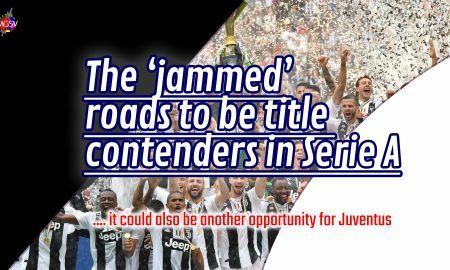 2018/19 Italian Serie A – Round 26 – ‘Still unbeaten’ Juventus takes a win at San Paolo and builds a 16 points lead in the title race. 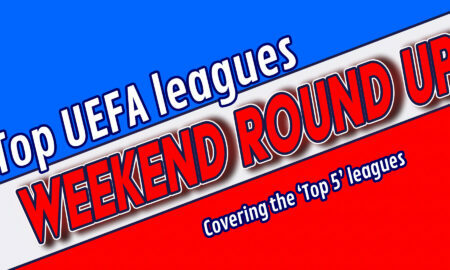 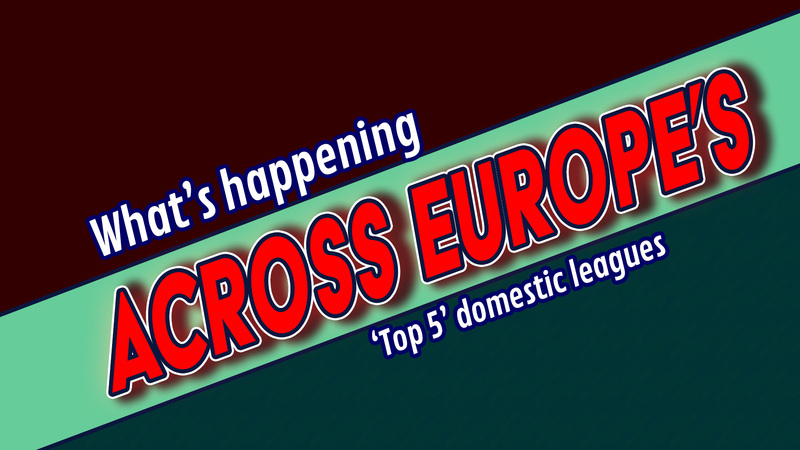 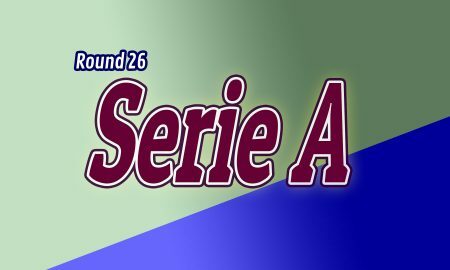 2018/19 Italian Serie A – Round 25 – Juventus keeps their 13 point lead despite Napoli’s big win. 2018/19 Italian Serie A – Round 21 – Juventus moves 11 points clear from the chasing pack in the league. 2018/19 Italian Serie A – Round 18 – At the end of the day, Juventus is the real winner of the day. 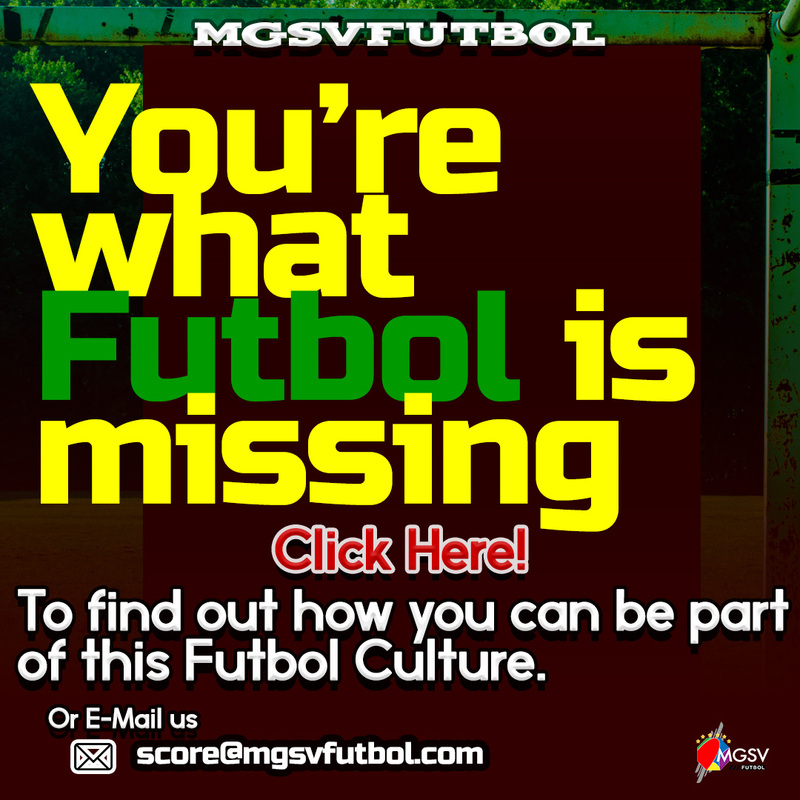 2018/19 Italian Serie A – Round 17 – Mandzukic gets Juventus over Roma. 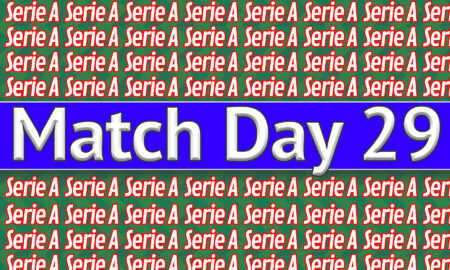 2018/19 Italian Serie A – Round 16 – Juventus survived the Turin Derby to stay unbeaten and 8 points clear at the top. 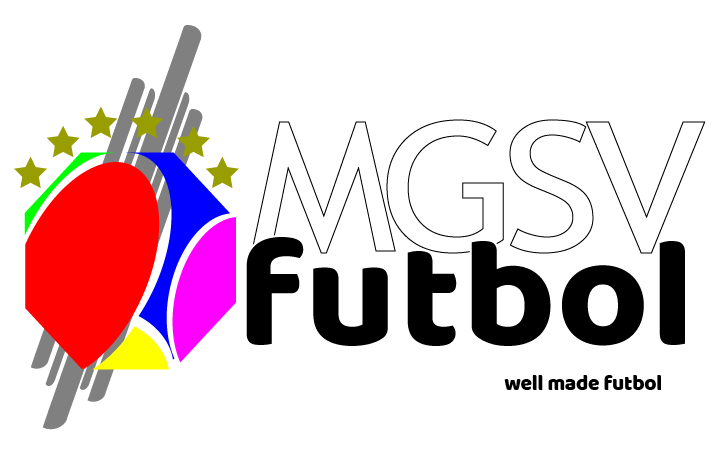 2018/19 Italian Serie A – Round 15 – Mandzukic gets Juventus over Inter Milan. 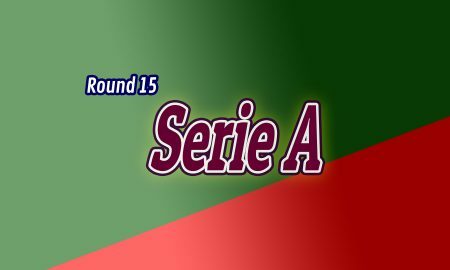 2018/19 Italian Serie A – Round 14 – Juventus stays clear from the rest. 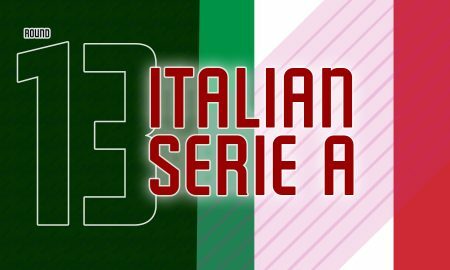 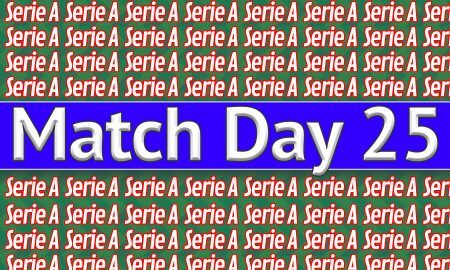 2018/19 Italian Serie A – Round 13 – it continues to be a Juventus’s World in the Serie A. 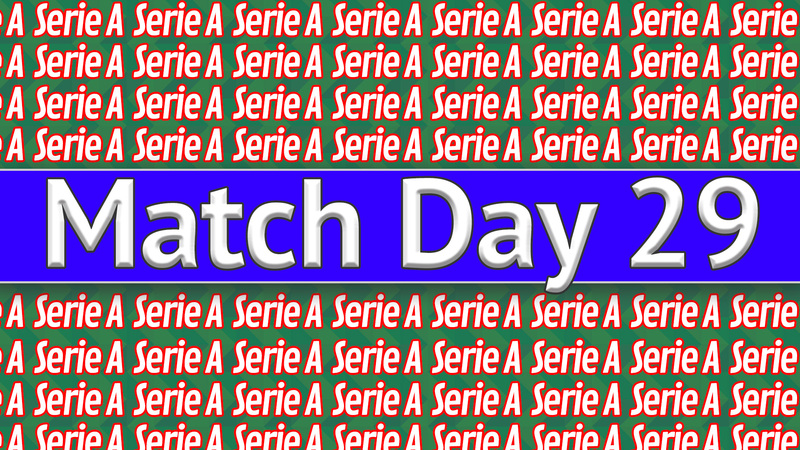 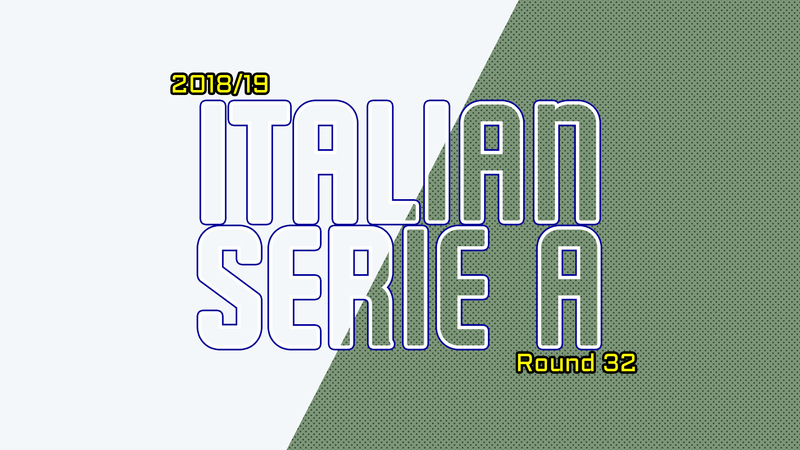 2018/19 Italian Serie A – Round 12 – Atalanta puts an end to Inter Milan’s winning streak. 2018/19 Italian Serie A – Round 11 – Juventus remain unbeaten at the top and Chievo remain winless at the bottom. 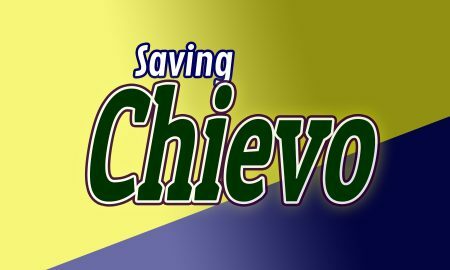 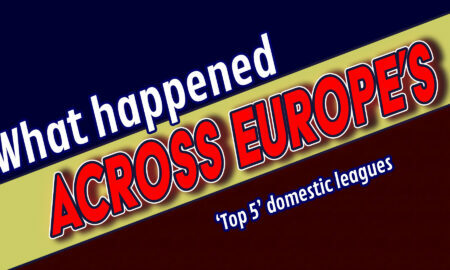 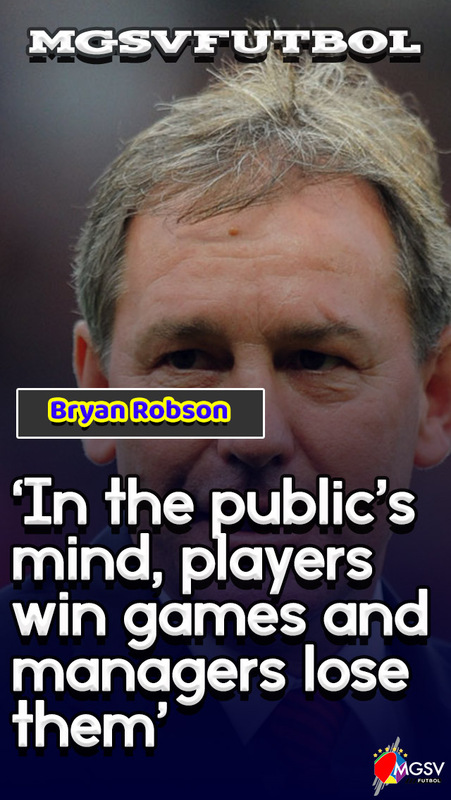 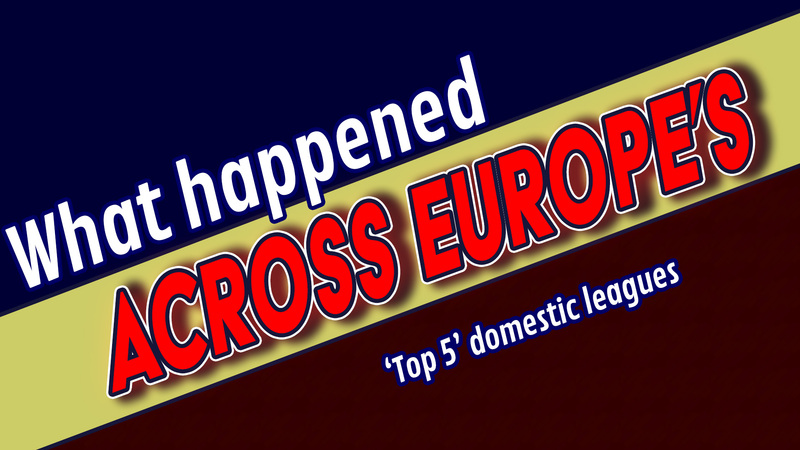 No teams has needed a win more than Chievo Verona at this point in the season. 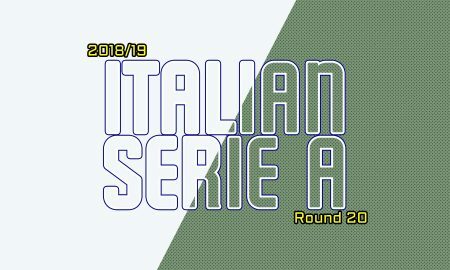 2018/19 Serie A – Round 10 – Icardi takes Inter Milan above Napoli but Juventus is the real winner.